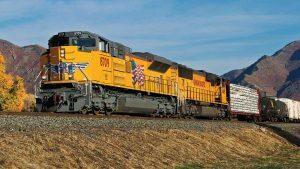 U.S. weekly rail traffic was 547,236 carloads and intermodal units, up a modest 1.4% compared with the same week last year, the Association of American Railroads (AAR) reported for the week ending Nov. 10, 2018. Total carloads for the week were 261,875, up 0.1% compared with the same week in 2017, while U.S. weekly intermodal volume was 285,361 containers and trailers, up 2.6% compared to 2017. Five of the 10 carload commodity groups posted an increase compared with the same week in 2017. 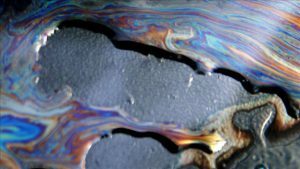 They included petroleum and petroleum products, up 3,044 to 13,352; miscellaneous, up 2,081 to 11,795; and chemicals, up 800 to 31,431. 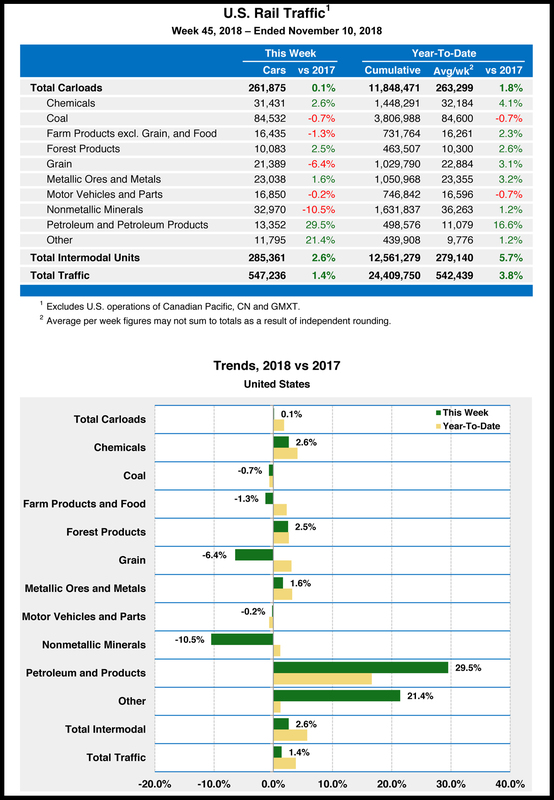 Commodity groups that posted decreases compared with the same week in 2017 included nonmetallic minerals, down 3,858 to 32,970; grain, down 1,471 to 21,389; and coal, down 628 to 84,532. For the first 45 weeks of 2018, U.S. railroads reported cumulative volume of 11,848,471 carloads, up 1.8% from the same point last year; and 12,561,279 intermodal units, up 5.7% from last year. Total combined U.S. traffic for the first 45 weeks of 2018 was 24,409,750 carloads and intermodal units, an increase of 3.8% compared to last year. 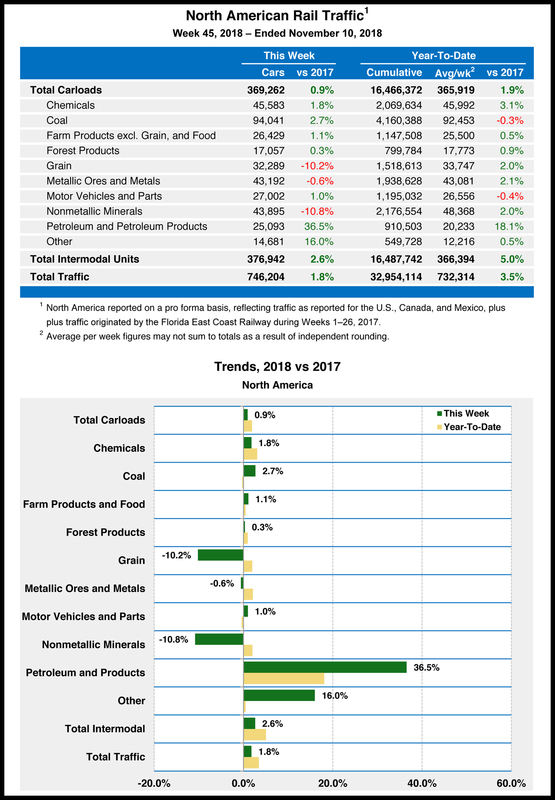 North American rail volume for the week ending November 10, 2018, on 12 reporting U.S., Canadian and Mexican railroads totaled 369,262 carloads, up 0.9% compared with the same week last year, and 376,942 intermodal units, up 2.6% compared with last year. 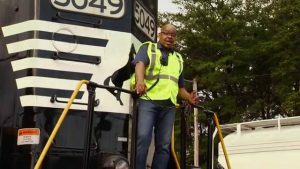 Total combined weekly rail traffic in North America was 746,204 carloads and intermodal units, up 1.8%. North American rail volume for the first 45 weeks of 2018 was 32,954,114 carloads and intermodal units, up 3.5% compared with 2017. 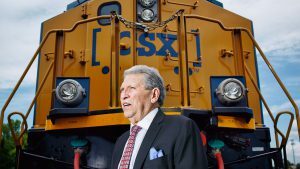 Canadian railroads reported 87,750 carloads for the week, up 8.0%, and 72,172 intermodal units, up 3.4% compared with the same week in 2017. 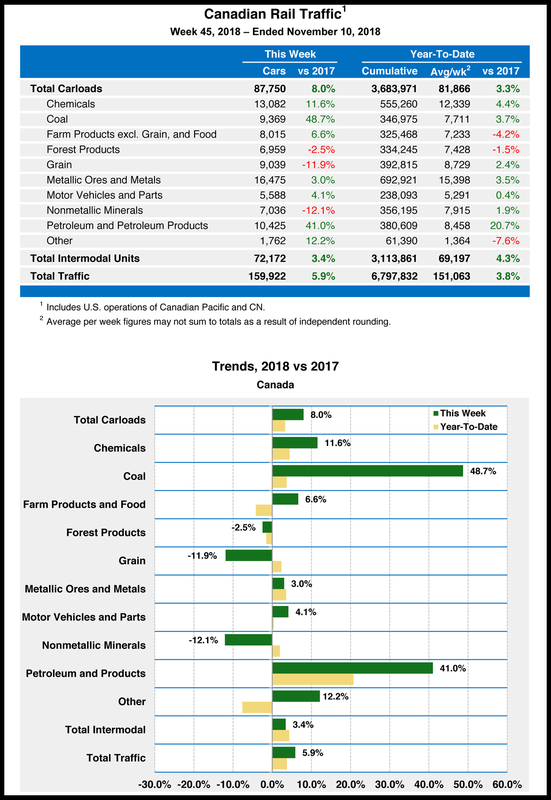 For the first 45 weeks of 2018, Canadian railroads reported cumulative rail traffic volume of 6,797,832 carloads, containers and trailers, up 3.8%. 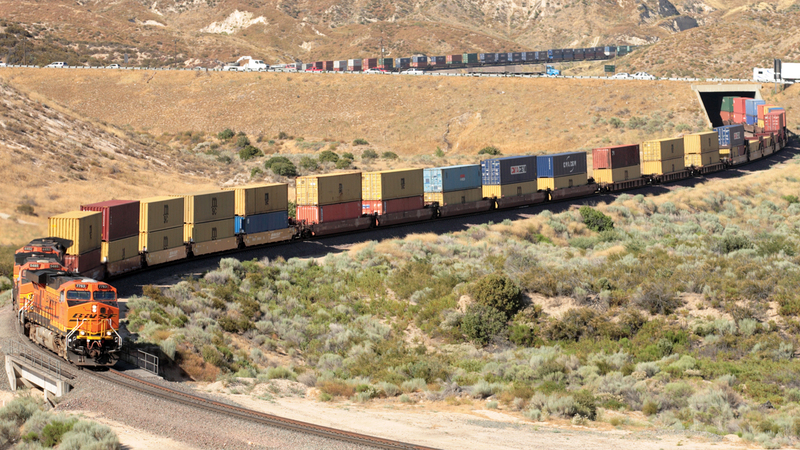 Mexican railroads reported 19,637 carloads for the week, down 14.8% compared with the same week last year, and 19,409 intermodal units, up 0.2%. 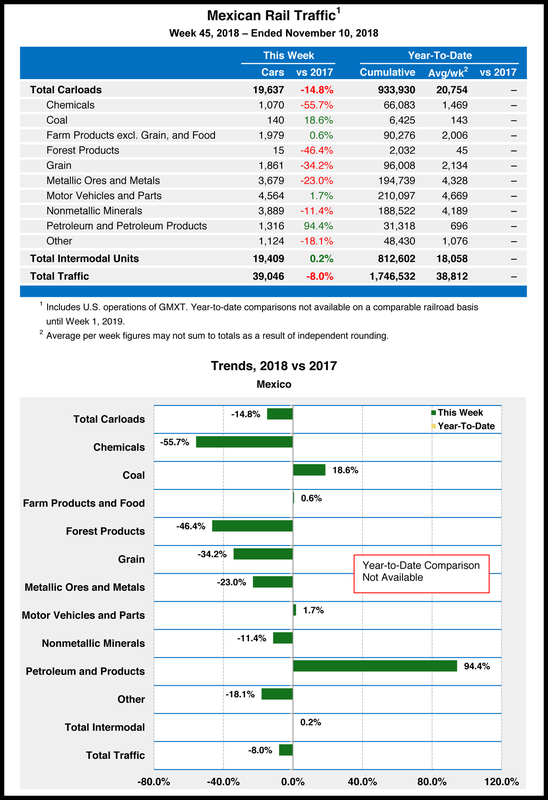 Cumulative volume on Mexican railroads for the first 45 weeks of 2018 was 1,746,532 carloads and intermodal containers and trailers.